The time is here to plan your office outing! 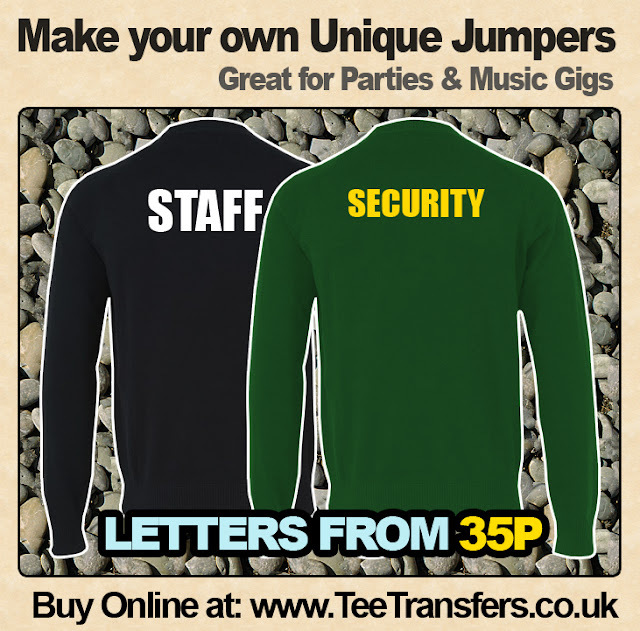 Whether your hosting a secret Santa or even inviting a local band to play at the company Christmas party, make sure you keep the riff raff out by making your own Security / Staff Jumpers. 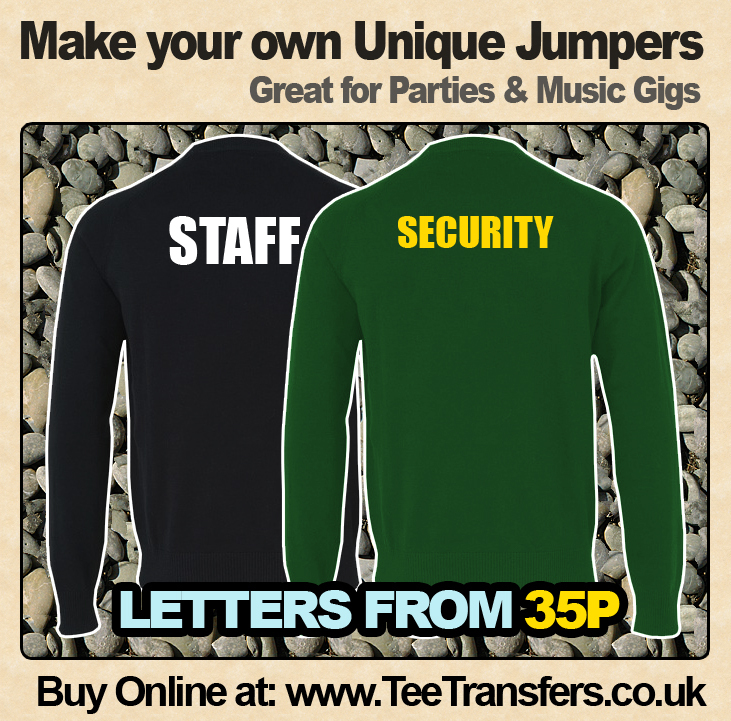 A great way to use our Iron on Letters is to make your own set of SECURITY or STAFF jumpers. If your company is hosting a Christmas party, music gig or even just want a bit of fun! Then our range of iron on letters can be ironed directly onto a suitable jumper. In some cases you can also iron on our letters on to sports jackets, but please contact us as some jackets may burn with the heat of an iron. Here are some jumper examples, and they look absolutely fantastic. You can order your SECURITY or STAFF Iron on letters by clicking the following link. 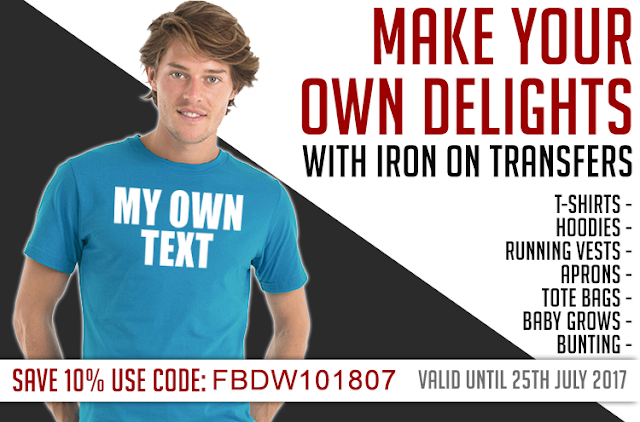 This will take you directly to our iron on word builder where transfers will be made in blocks allowing you iron on much easier than normal individual letters. Or if you have your own phrase you want ironing on, click here to type the letters you require and change the font/size/colour before you order.